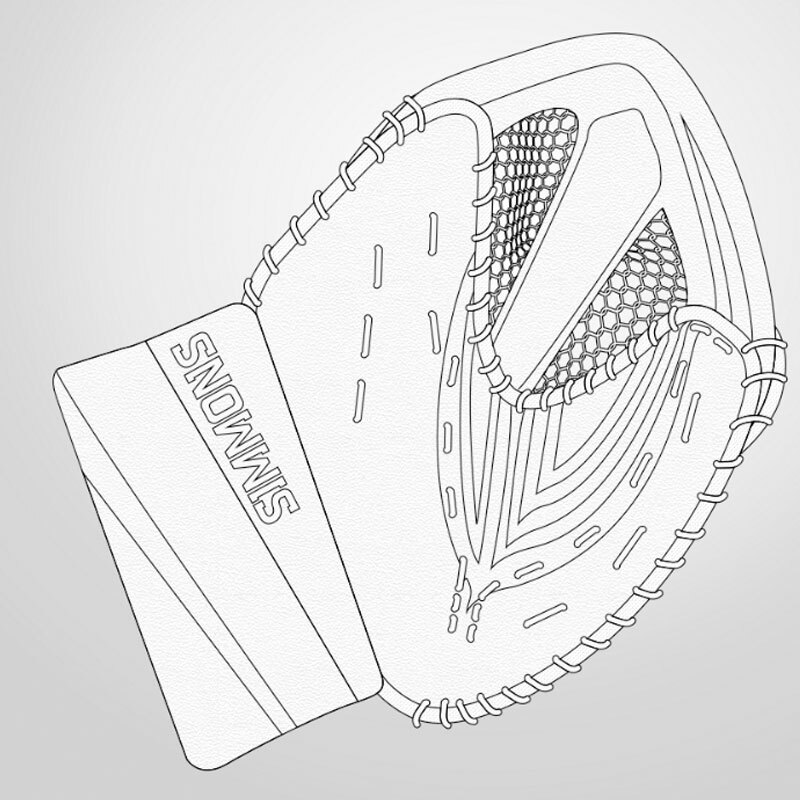 THE SIMMONS 999 PRO CATCHER IS PRACTICALLY GAME READY RIGHT OUT OF THE BOX. OPENS AND CLOSES WITH EASE. 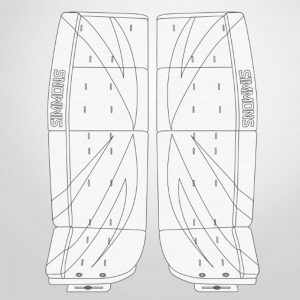 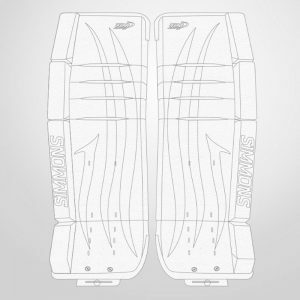 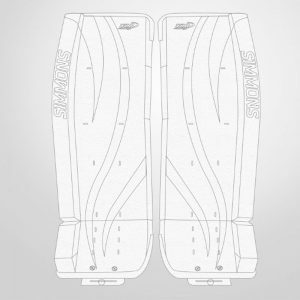 FEATURES ARE: FLOATING SINGLE T SKATE LACE POCKET FOR MAXIMUM PUCK RETENTION AND STICK HANDLING ABILITY. 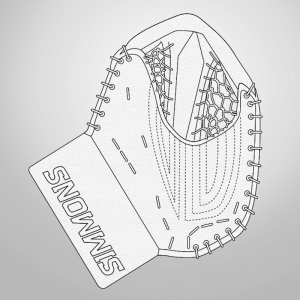 THREE SEPERATE HAND, WRIST AND KNUCKLE ADJUSTMENTS THAT ALLOWS TOTAL HAND FIT CUSTOMIZATION, PRO PALM PROTECTION YET CLOSES WITH EASE, 60 DEGREE NATURAL MID PALM BREAK ANGLE , LD 30 ANTI SHOCK FOAM IN PALM, INTERNAL FLO MESH INNER HAND FOR MAX COMFORT AND CONTROL, GRIP LINER FOR CONTROL IN THE SWEATIEST CONDITIONS.